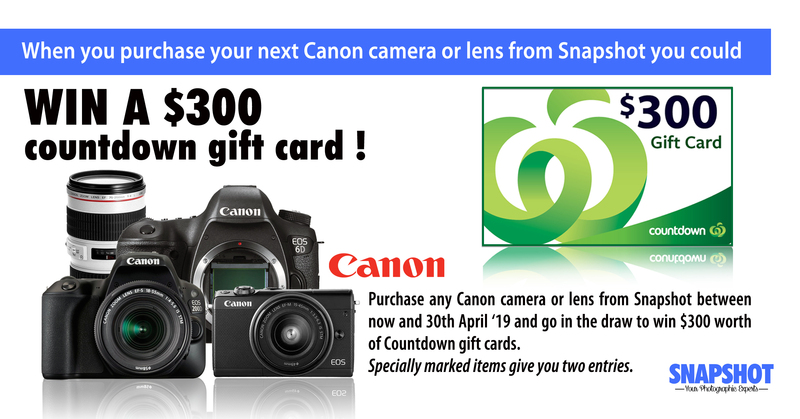 Purchase any Canon Camera or Canon Lens from Snapshot between 1st March and 30th April 2019 and go in the draw to win $300 worth of Countdown Gift Cards. Specially marked items will get two entries. Purchase any Nikon Z Mirrorless System before the end of May and receive a FREE PXC 550 Wireless Headphone set via redemption. 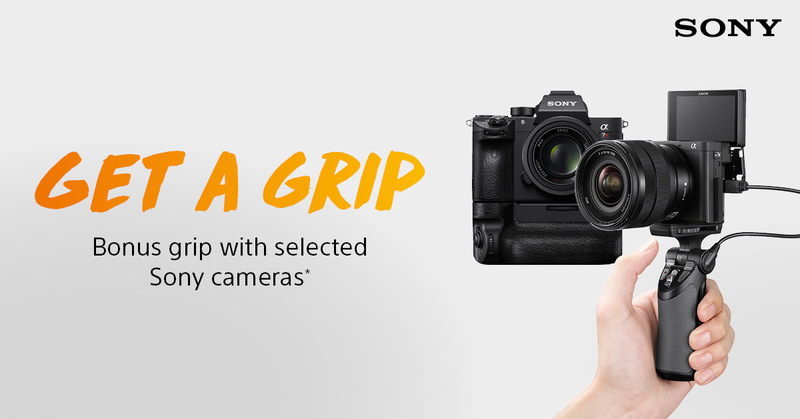 Purchase a Panasonic Camcorder or Lumix Camera from Snapshot between 22 March 2019 and 2 June 2019 and receive a BONUS Cashback up to $150 via redemption. Promotion ends 27th April 2019. Redemptions must be received by 4th May 2019. Sony’s “Get a Grip” promotion. 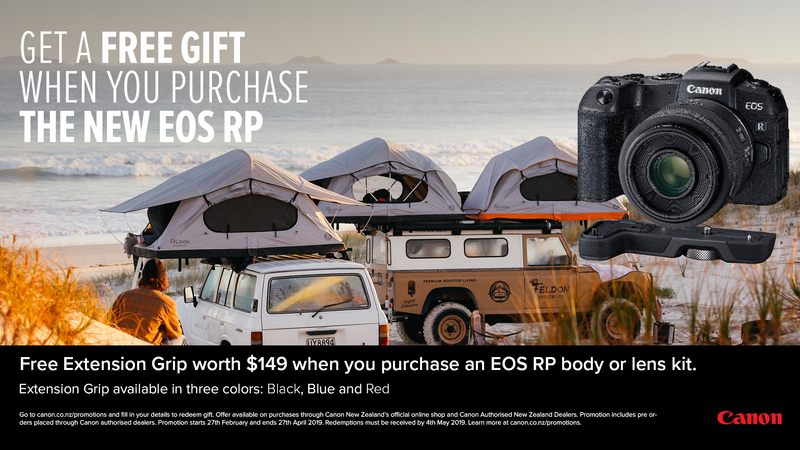 Get a free VCTSGR1 shooting grip with RX100M4/5a/6 models... Get a free GPVPT1 shooting grip with A6400/A6500... Get a free VGC3EM grip with A7R III and A9. 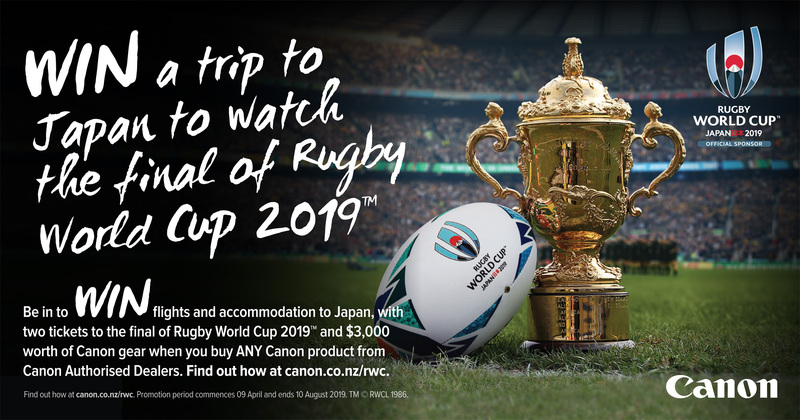 Offer is valid between 1st April to 31st May 2019 (While stocks last) T&Cs Apply.